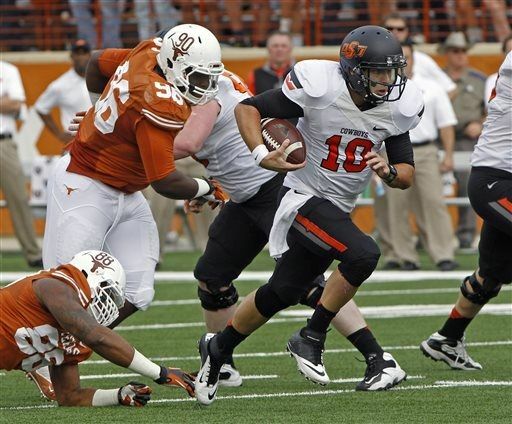 Oklahoma State Senior Clint Chelf led the Cowboys to a huge 38-13 road win in Austin Saturday. The Cowboys still control their own destiny in the Big 12, as the number five team in the nation comes to Stillwater next week, the Baylor Bears. College Game Day will be on hand to partake in the festivities before the big game. The Cowboys will once again be in the nations spotlight, especially if they can pull the upset.